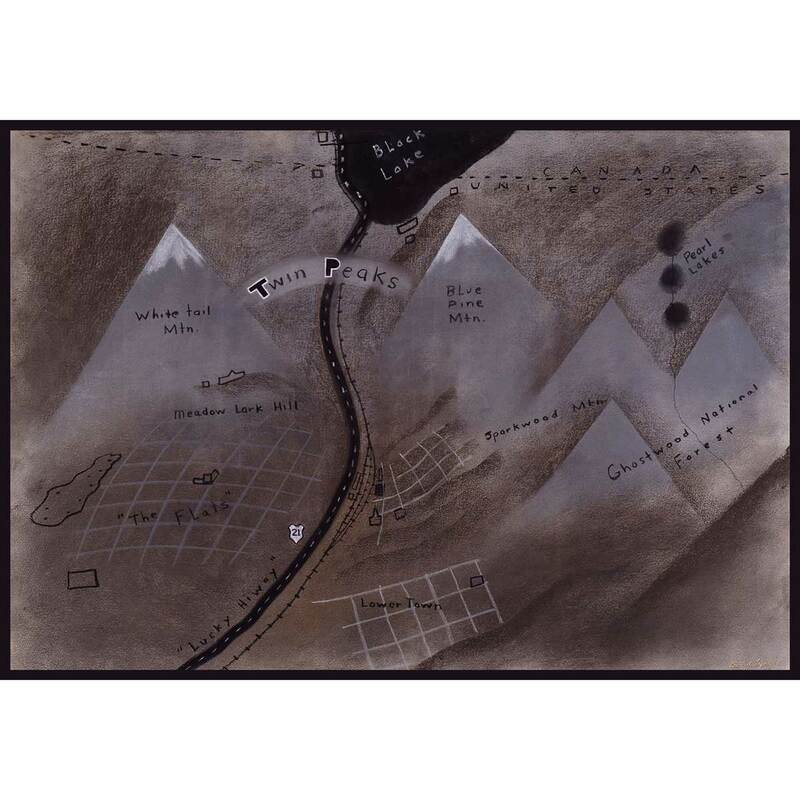 Twin Peaks Map Giclee [16.8 x 24] is a reproduction of the original artwork inspired by a place both wonderful and strange. Amazing poster. Was hesitant about spending so much on a poster but the quality of the image was worth it. Got it framed though the weird dimensions of the poster made it hard to find a frame that fit it and looked good.